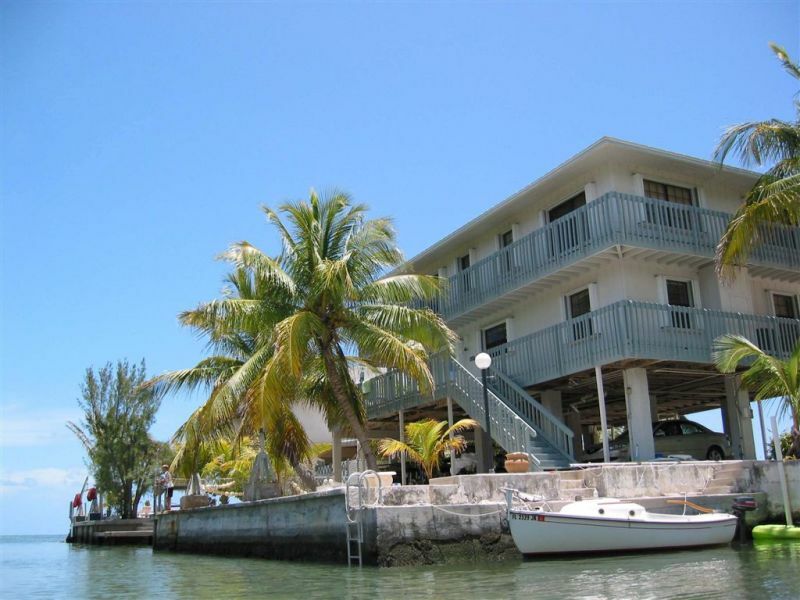 Find Islamorada vacation rentals, homes, condos, cottages and luxury accommodations here at Fla-Keys.com, The Official Tourism site of The Florida Keys. 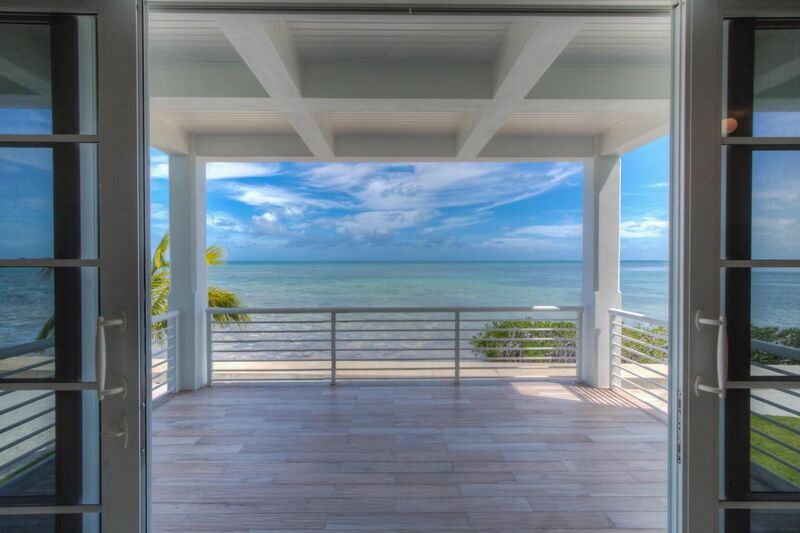 Located in the trendy Art District of Islamorada at MM 81.8 bayside. 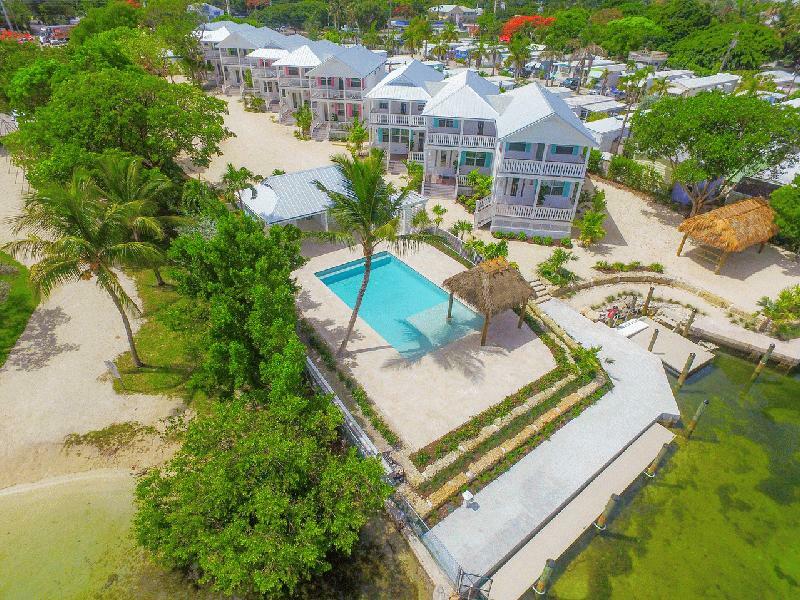 Little Basin Villas offer waterfront vacation rentals featuring free Wi-Fi, swimming pool, washer/dryer, dock, beach access and tiki hut! 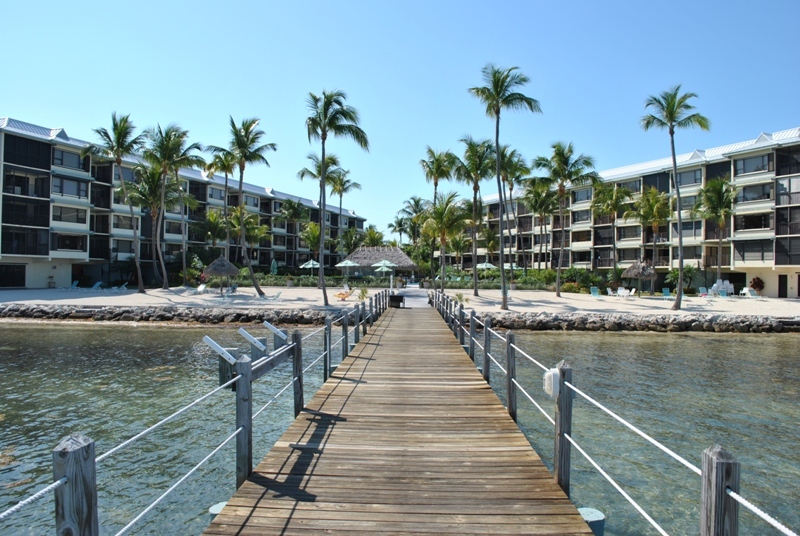 You'll be sure to feel at peace in paradise! 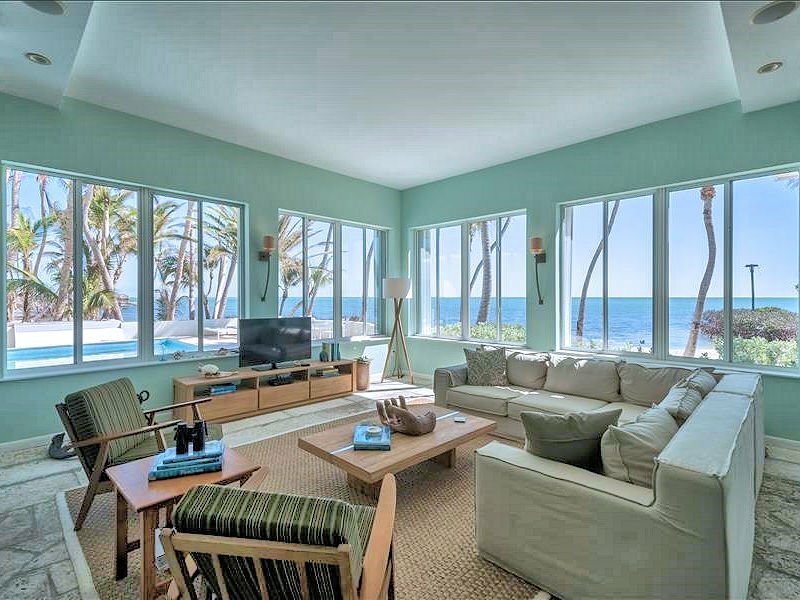 A luxury 3 story oceanfront home with spectacular ocean views! 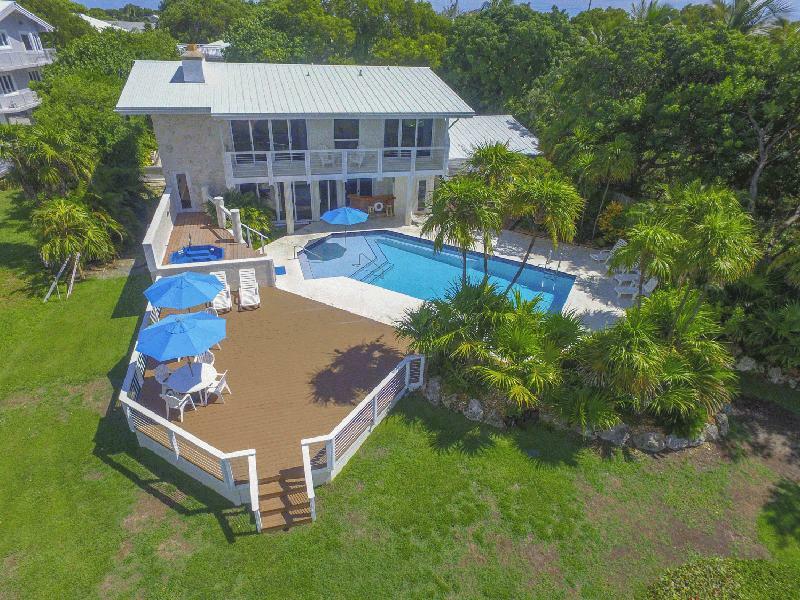 Top of the line finishes only surpassed by the incredible views from this 4 bedroom, 4 bath home! 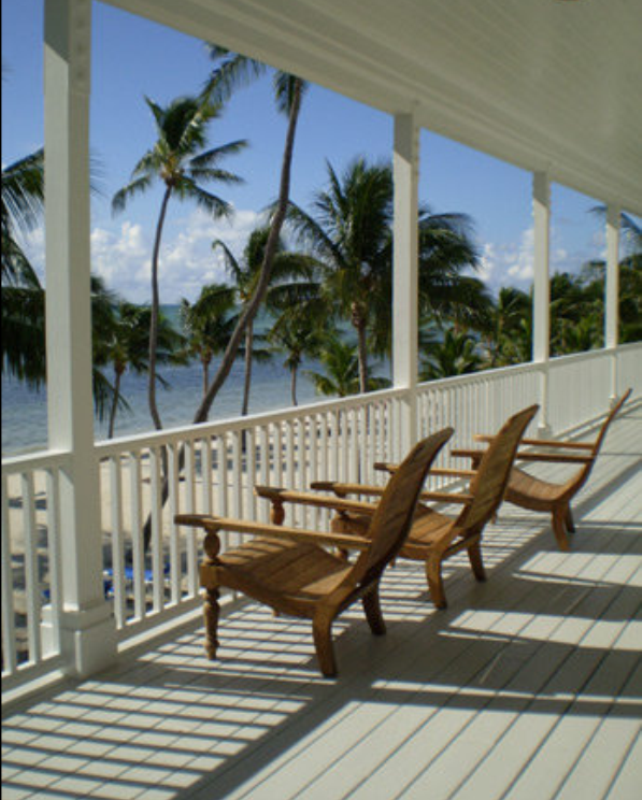 Watch the Sunrise from the oceanfront balconies. 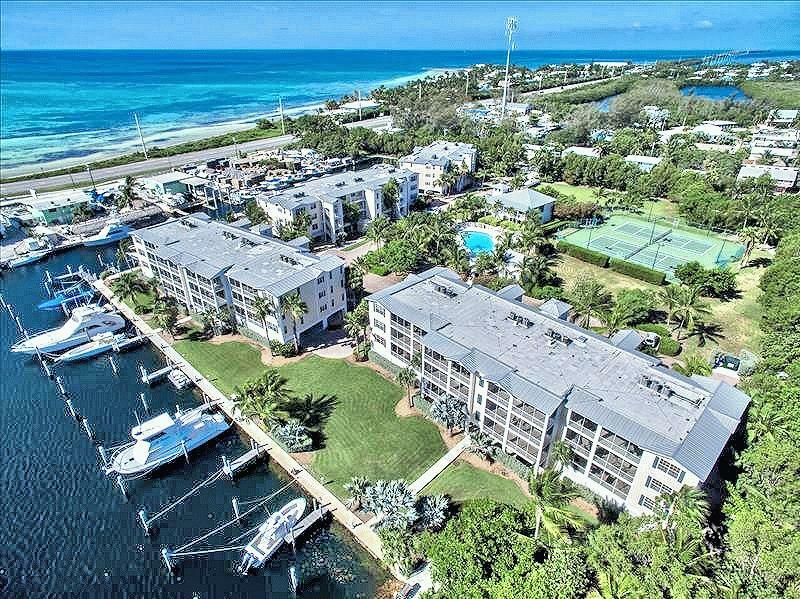 Community: gated, pool, beach, & pier dock. 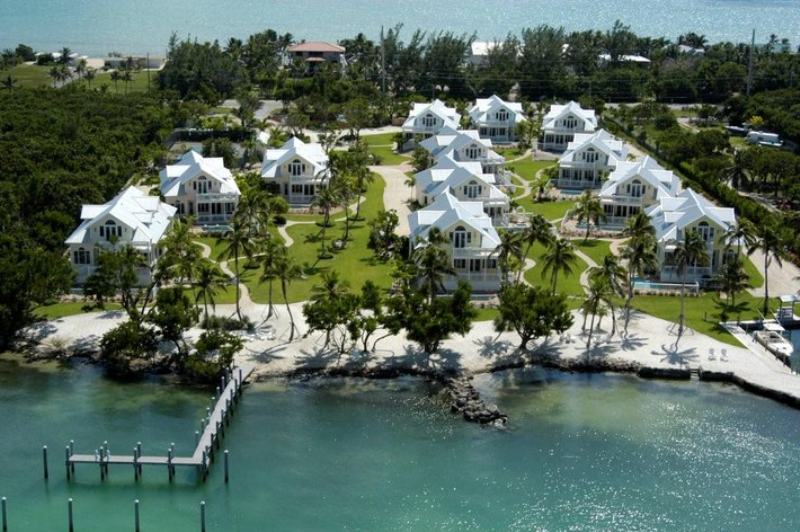 Osprey Bay Villa fared great in Irma. We're just refurbishing the landscaping. The pool, hot tub, sun-decks, dockage are all in tip-top shape. 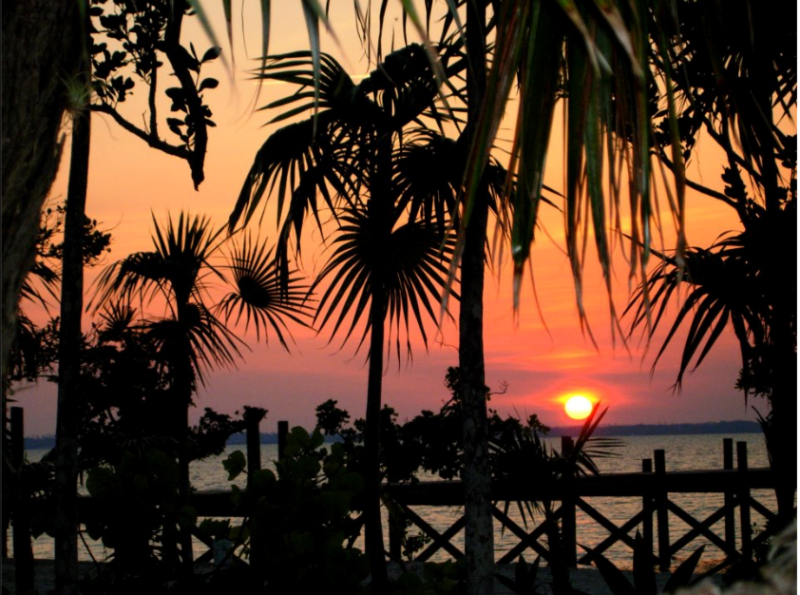 The sunsets are still Fabulous and the Fishing is Great! 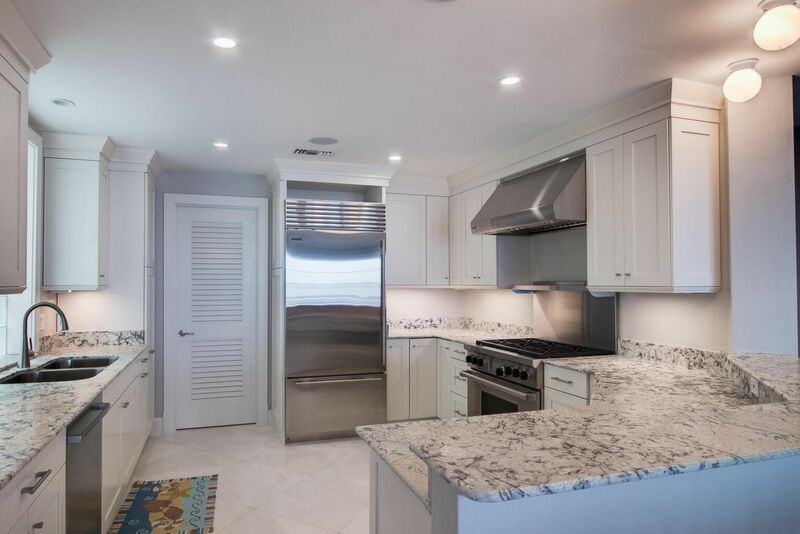 We understand what makes a vacation home right for our guests, and make it our business to find those of the highest standard that go above and beyond expectations. 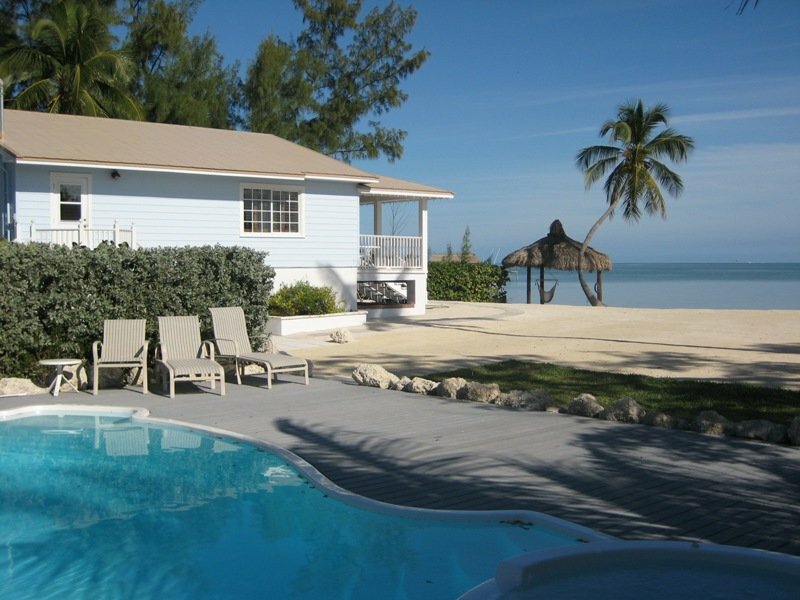 By providing the finest in vacation rentals we ensure our guest's vacation is a success! 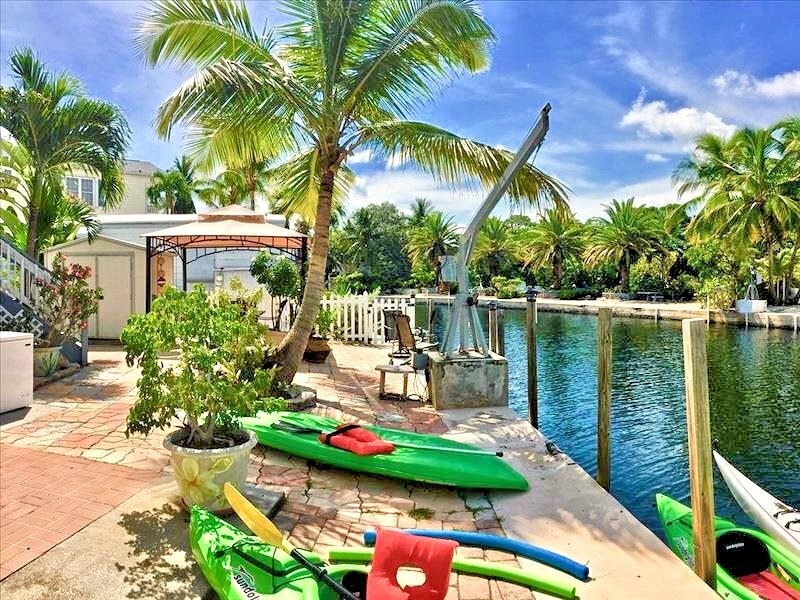 FloridaRentals.com offers a large assortment of Islamorda rentals. Take your next trip knowing you aren't paying a penny more than you have to by renting direct from the owner. 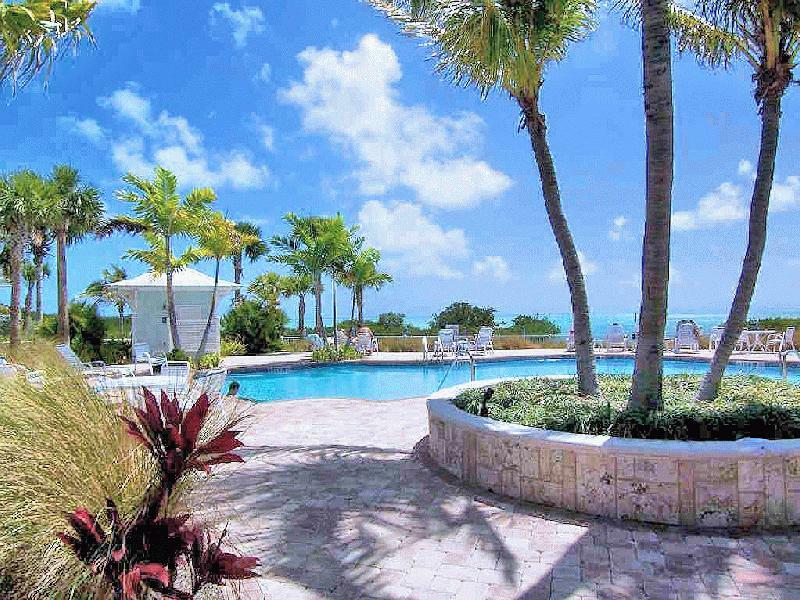 Find the vacation rental you've been searching for! 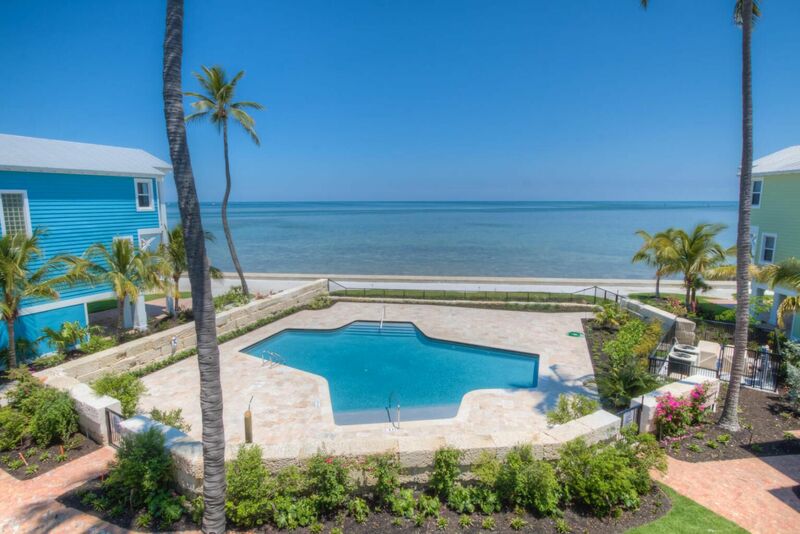 Find Your Special Place in the Sun with Islamorada's largest & most established Vacation Rental Company. 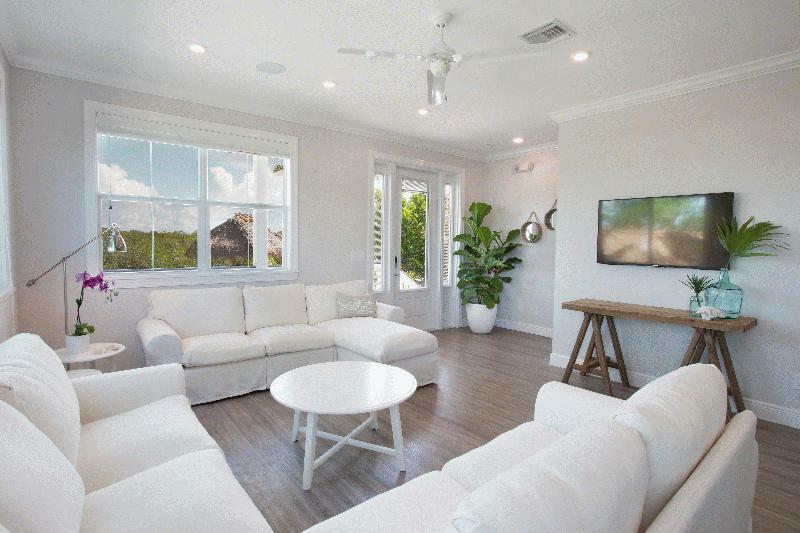 Let Freewheeler find you anything from a luxury estate to a quaint villa. 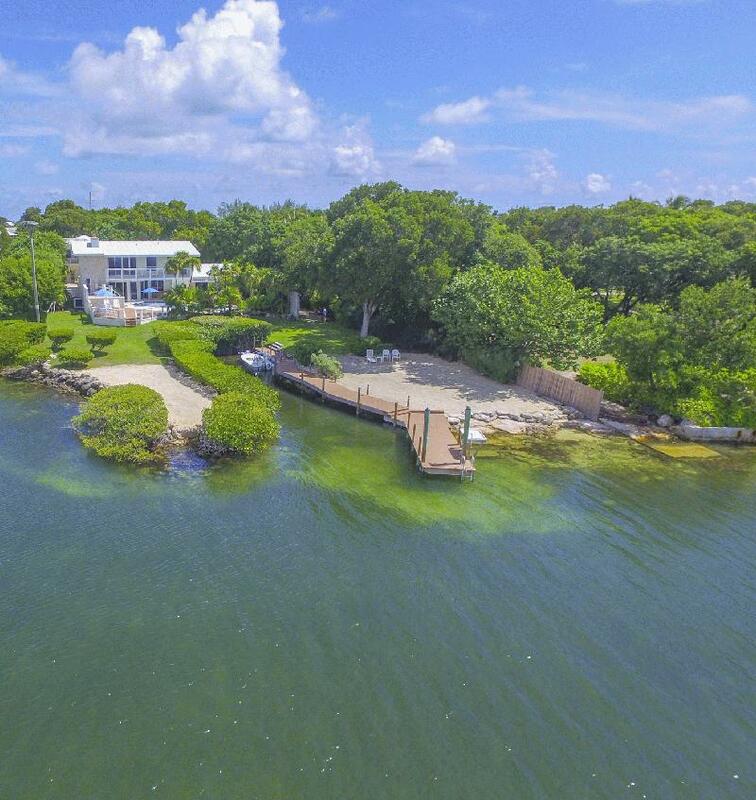 Beaches, pools, dockage, cable, Wifi & more. Stay for a week to a season! 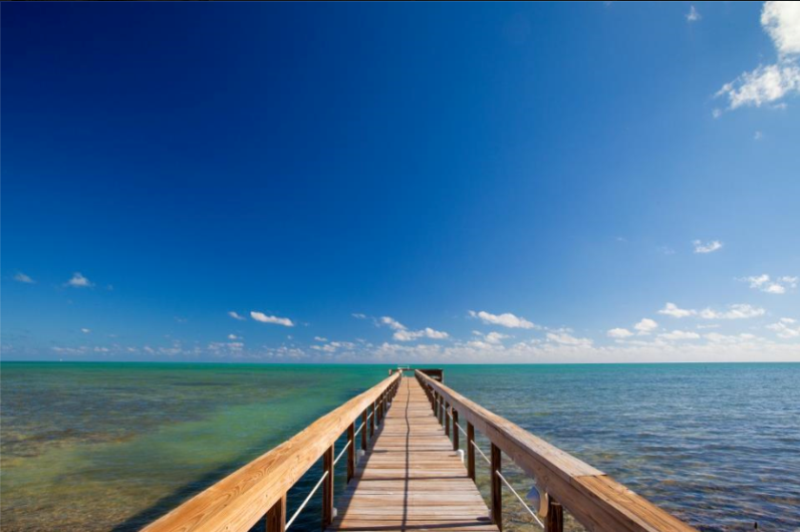 We offer The Florida Keys most desirable luxury vacation rental accommodations! 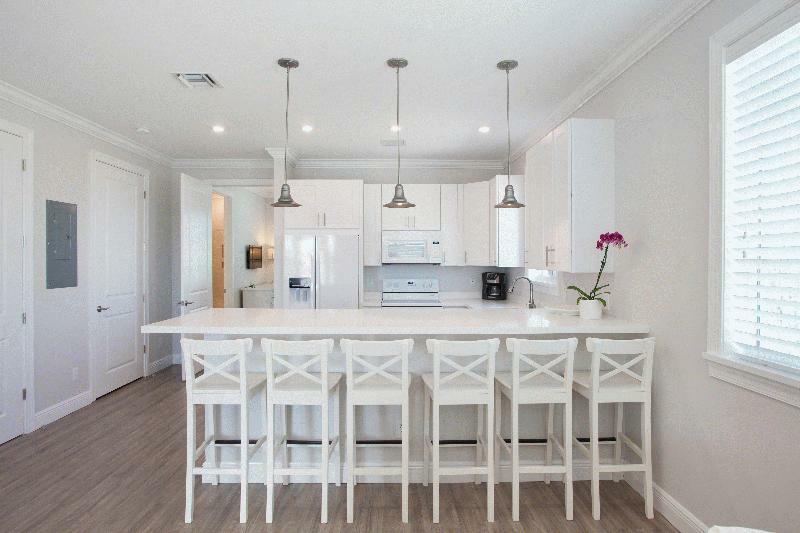 Beautifully appointed & maintained as private residences. 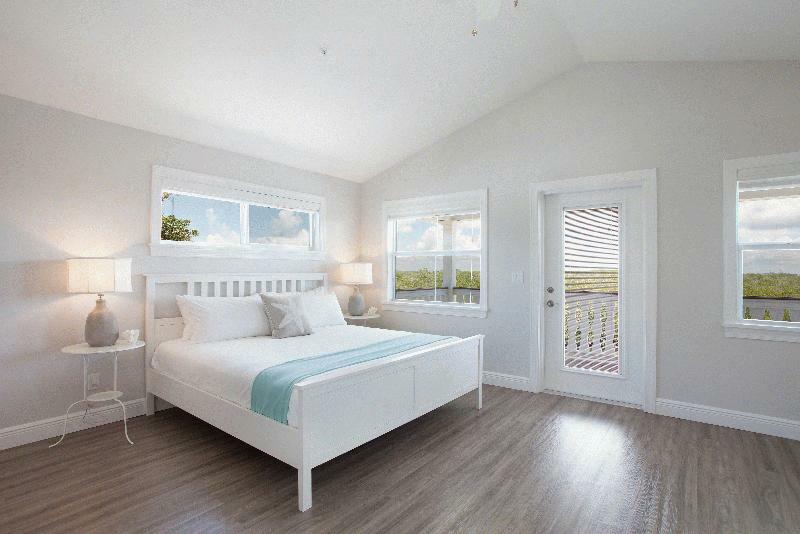 Completely move-in ready & located at the best getaway locations! 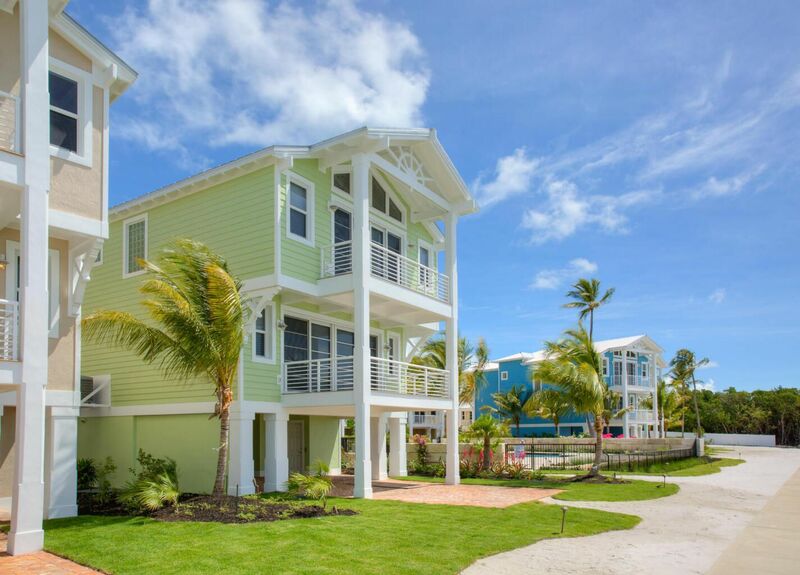 Your Home Sweet Vacation Home, away from Home!